Exterior Doors | Ford Lumber & Millwork Company, Inc.
Quality exterior doors are not only an important part of the building envelope, but they provide energy efficiency and can drastically affect the curb appeal of your home or office. If it’s a premium wood clad (vinyl, aluminum or fiberglass clad) exterior door you are looking for, as a proud Andersen® Circle of Excellence dealer, we can help. Premium Andersen® wood clad exterior doors and windows are second to none. 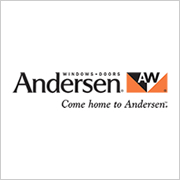 To speak with a professional sales associate knowledgeable in Andersen products, please call our Millwork Division at 251.649.3230 (option 4), or you may send a request here for an Andersen sales associate to contact you and we will be in touch with you shortly. Interested in solid wood entry doors? We carry those too, of course. We sell solid wood entry doors by DSA Master Crafted Doors, one of the premier solid wood door manufacturers around. 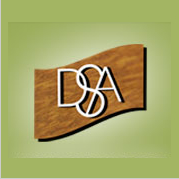 Please click here to view DSA solid wood entry door information and images. 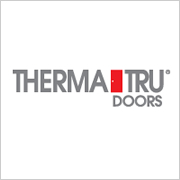 In addition, re-affirming our committment to quality and value, we proudly offer a full line of ThermaTru® exterior doors manufactured by Therma-Tru Corp. Please click here to view ThermaTru® exterior door information and images.